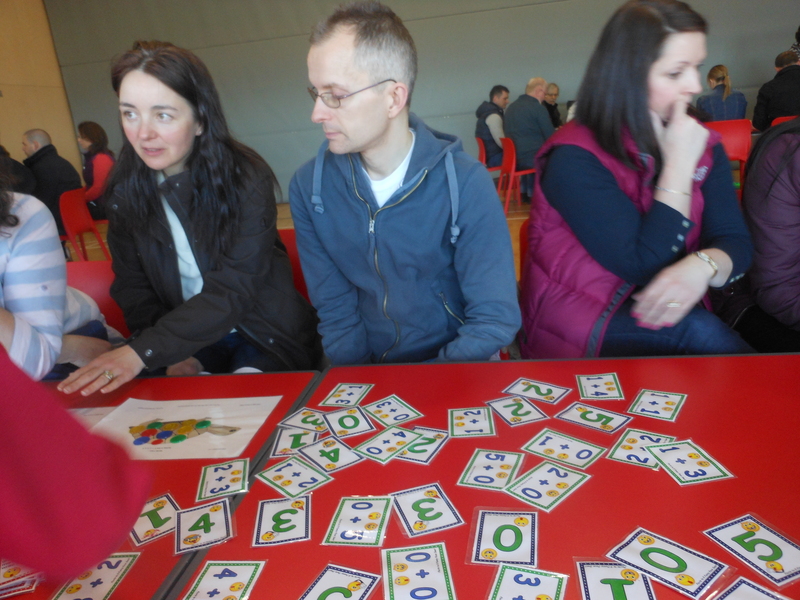 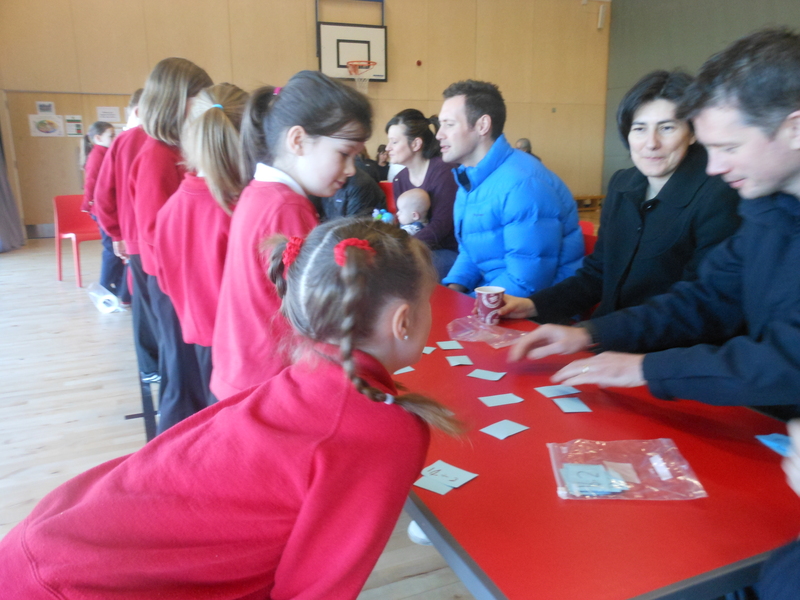 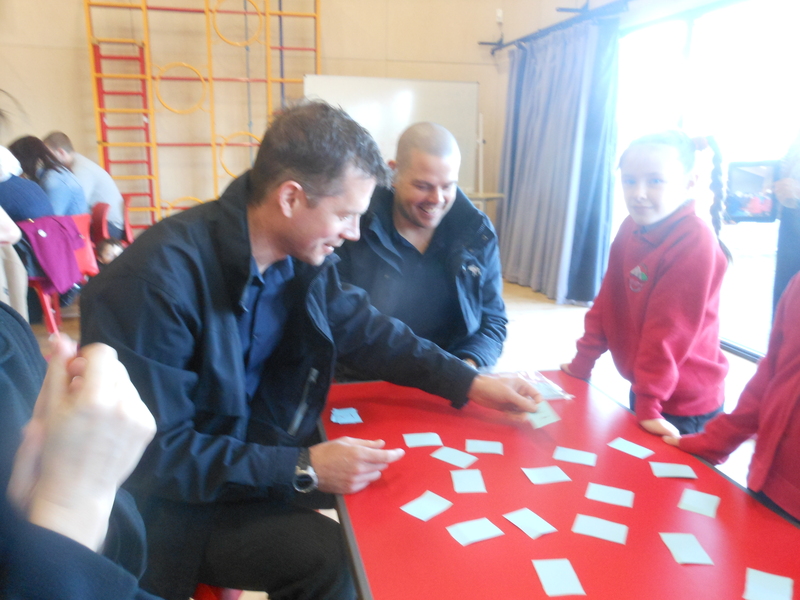 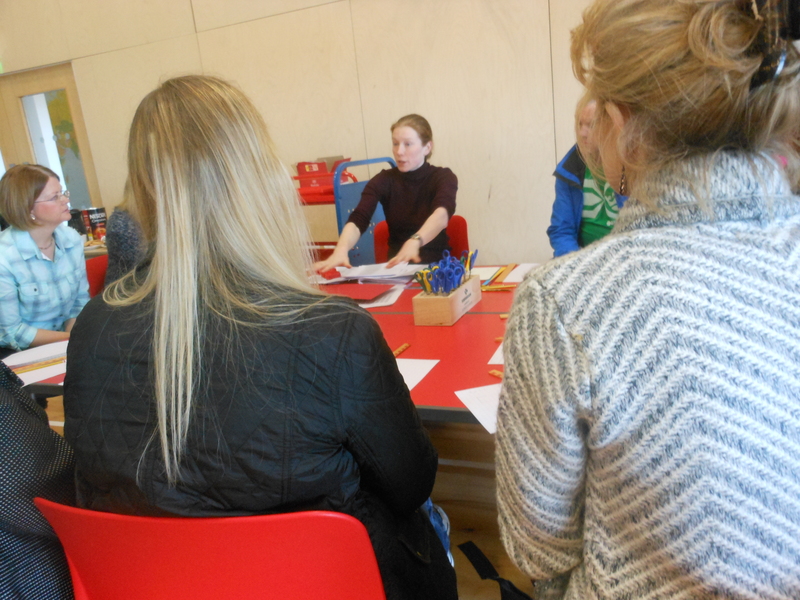 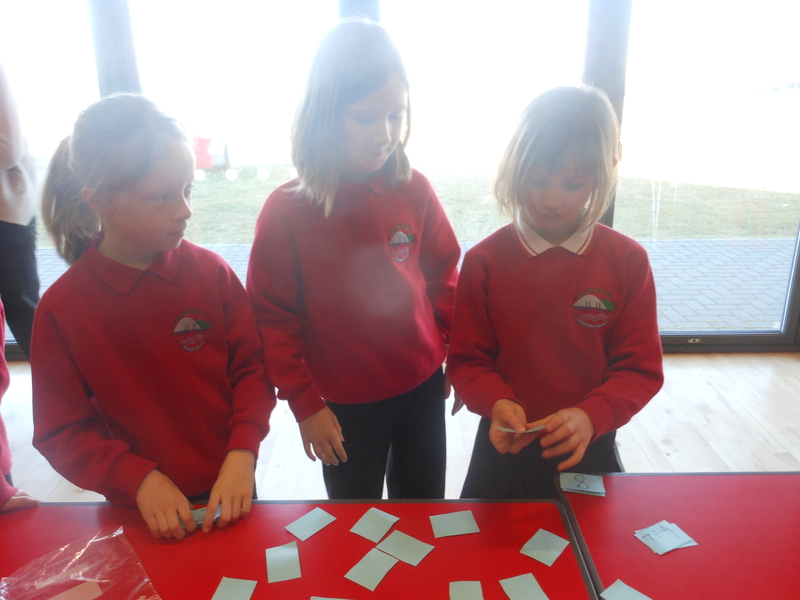 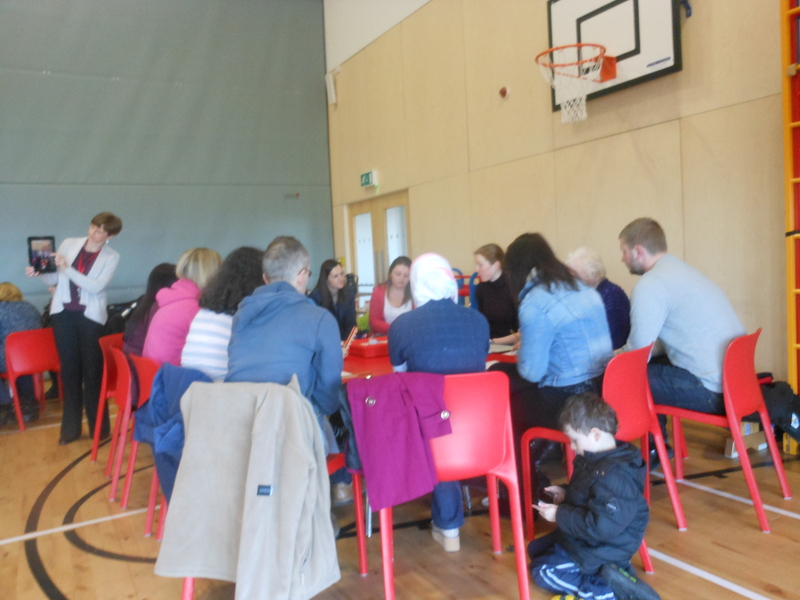 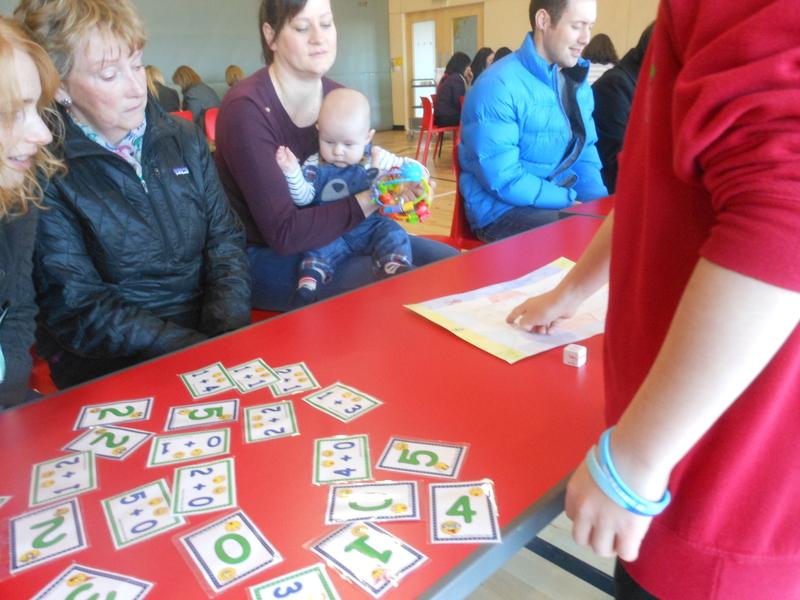 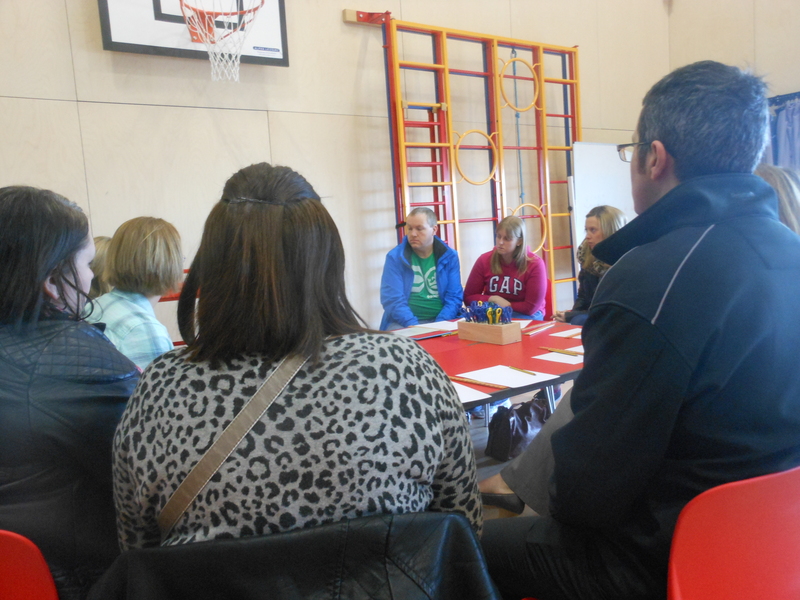 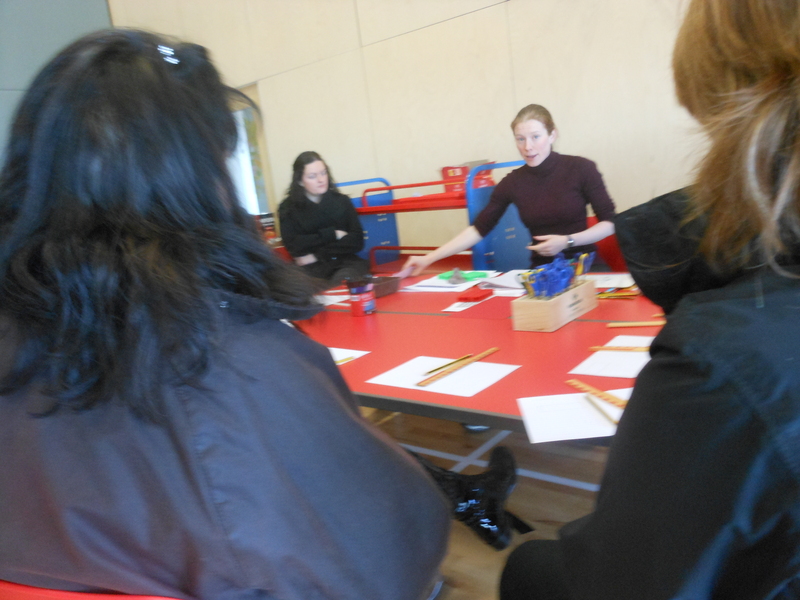 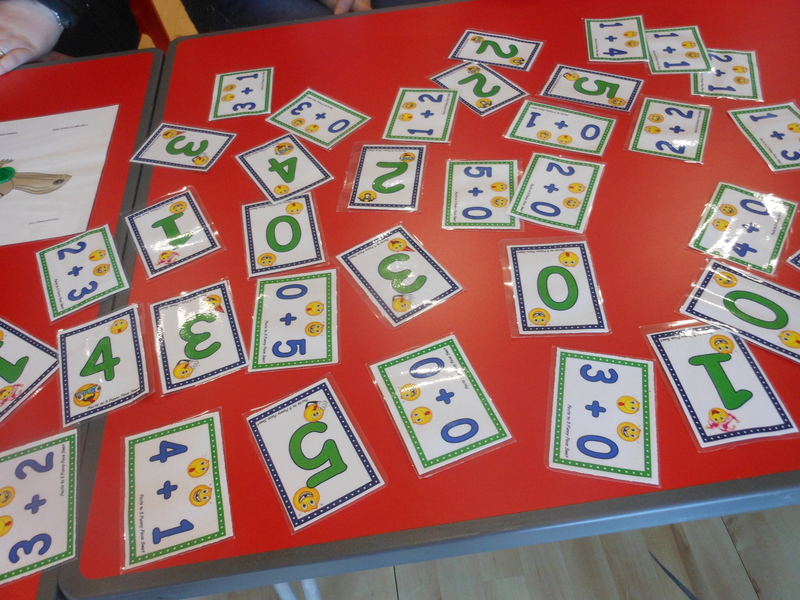 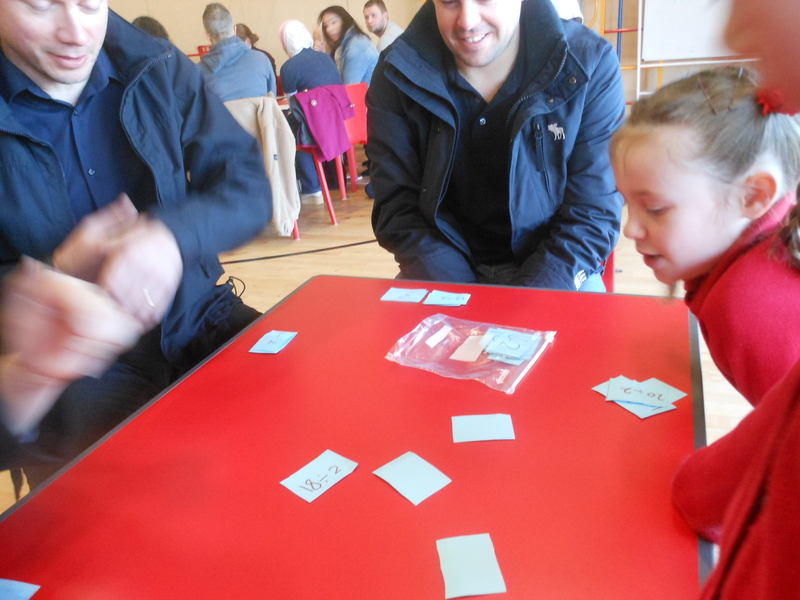 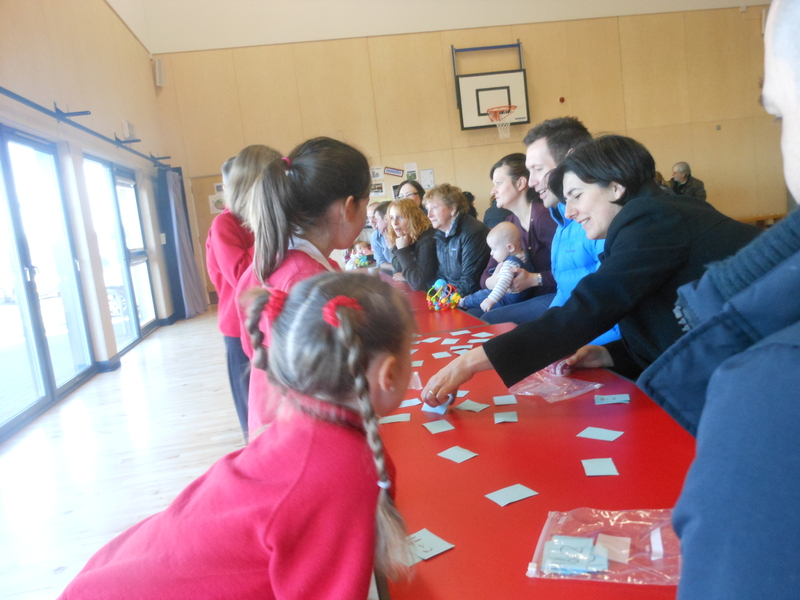 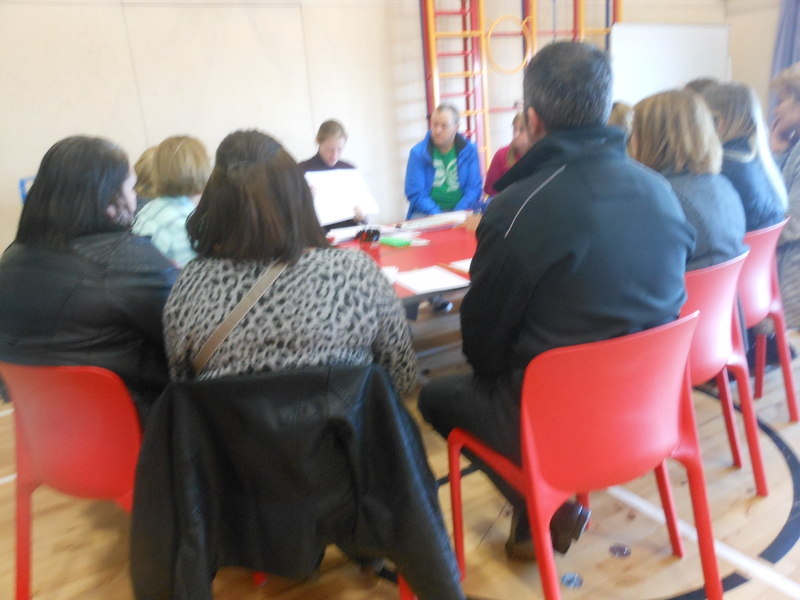 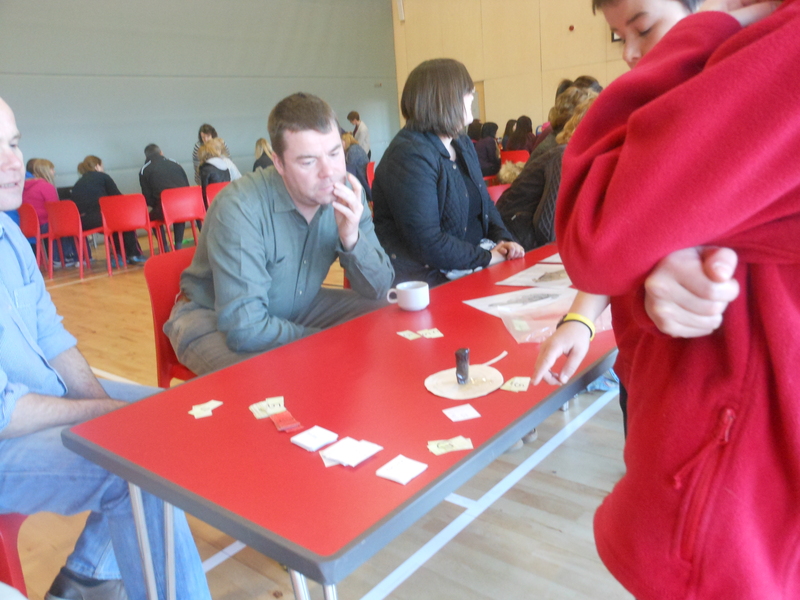 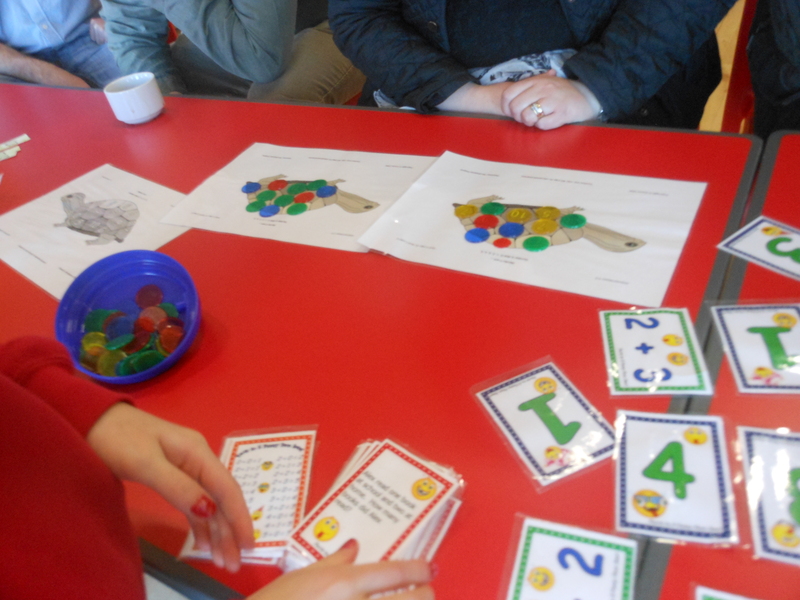 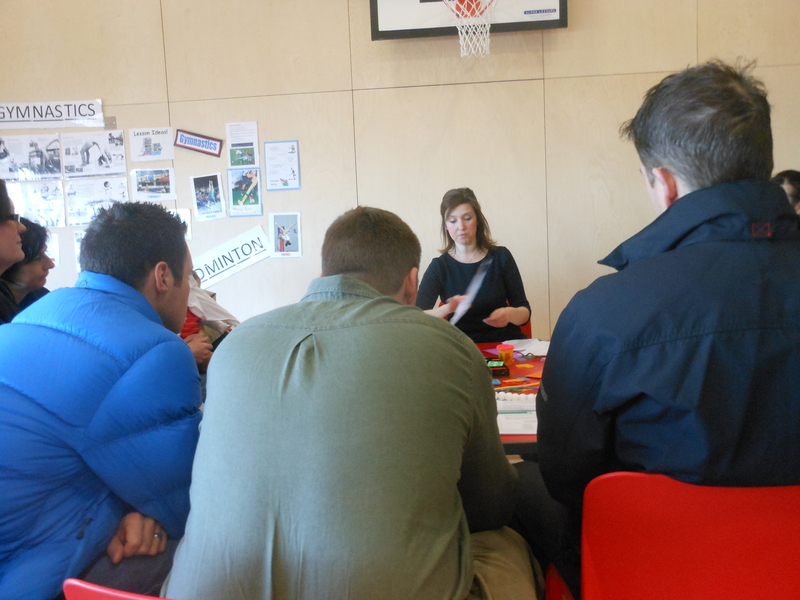 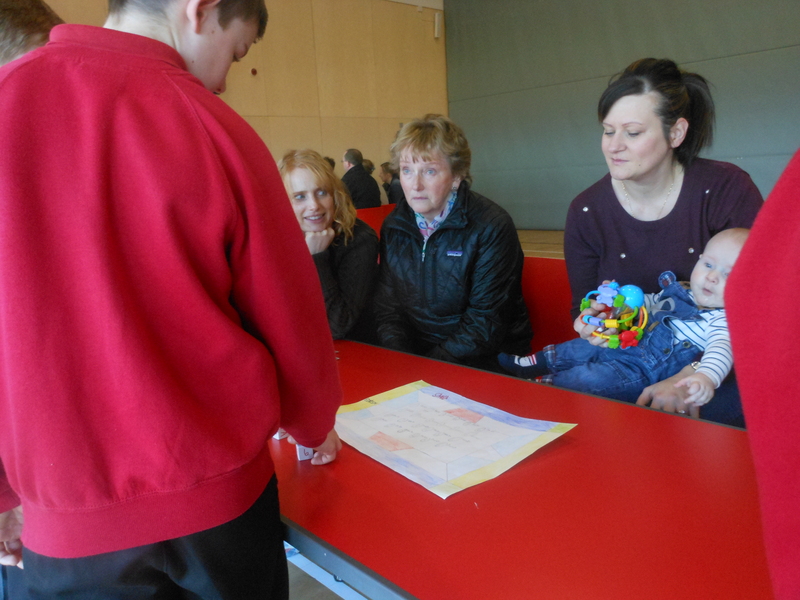 Thank you to all those who came to our Marvellous Maths Morning on Wednesday. 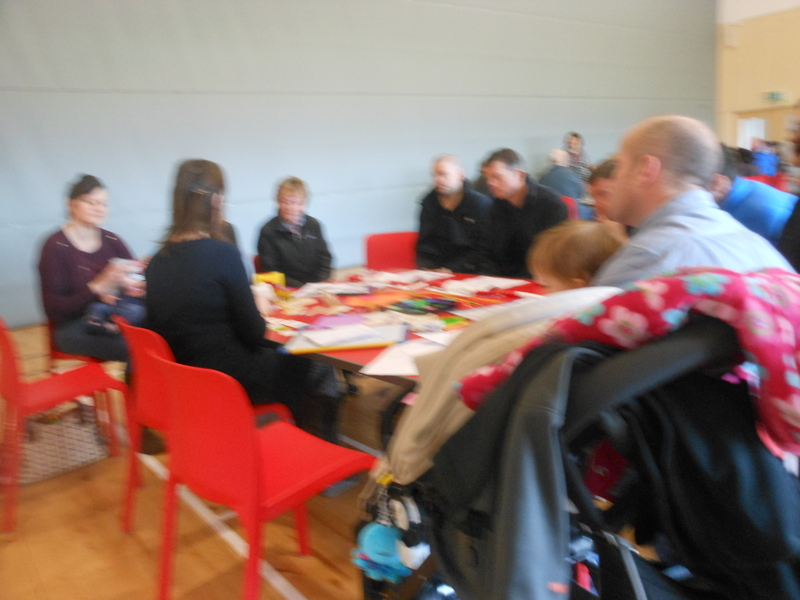 We had over 70 people attend. 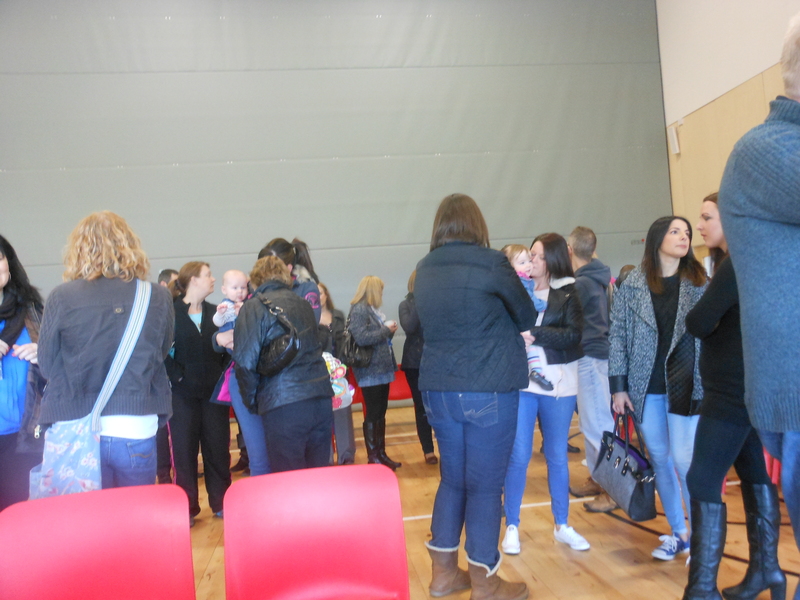 Thank you also to all the children and staff who worked so hard to make the morning such a success. 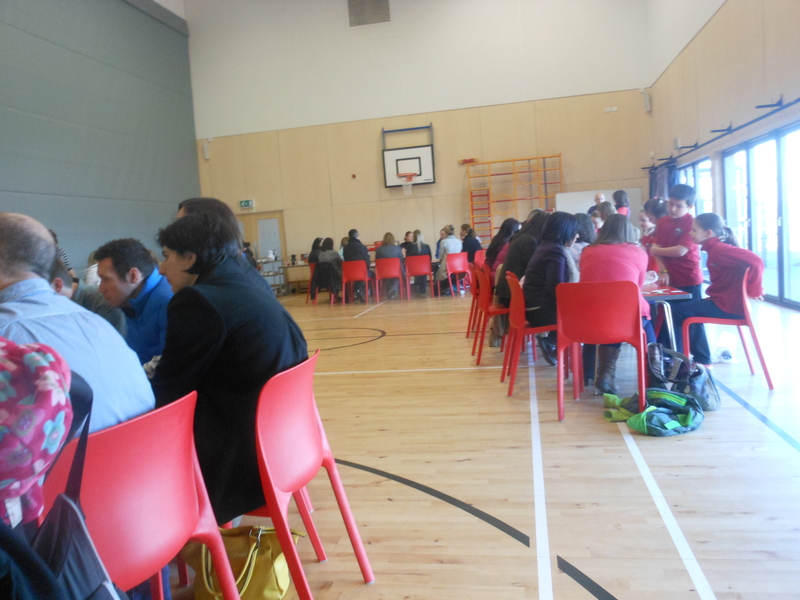 What were the successes of the morning? 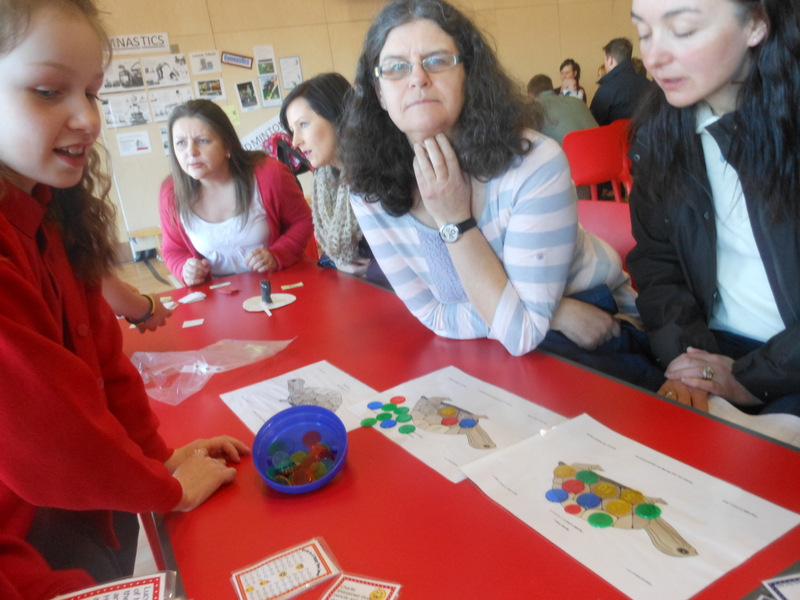 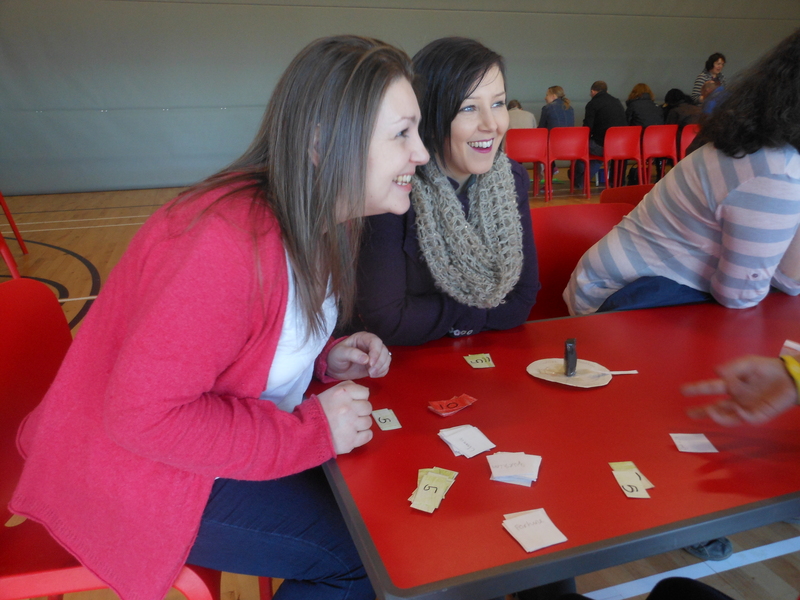 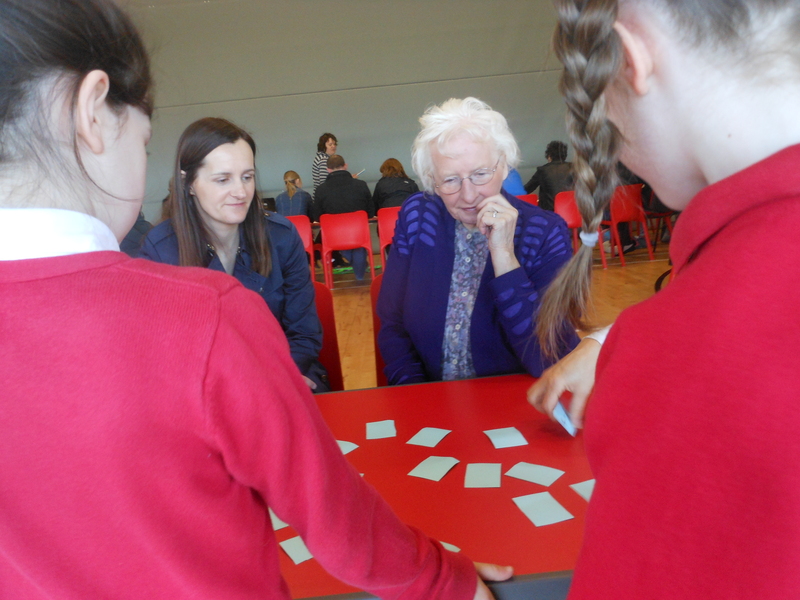 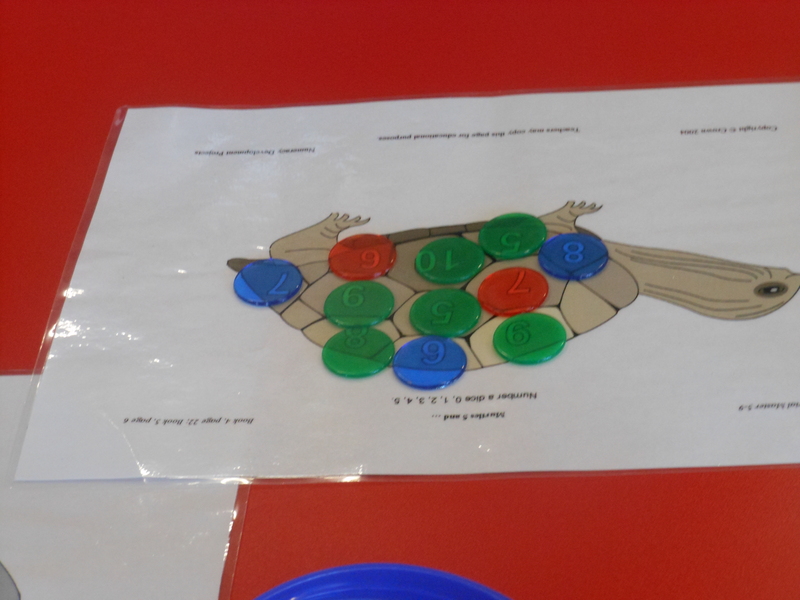 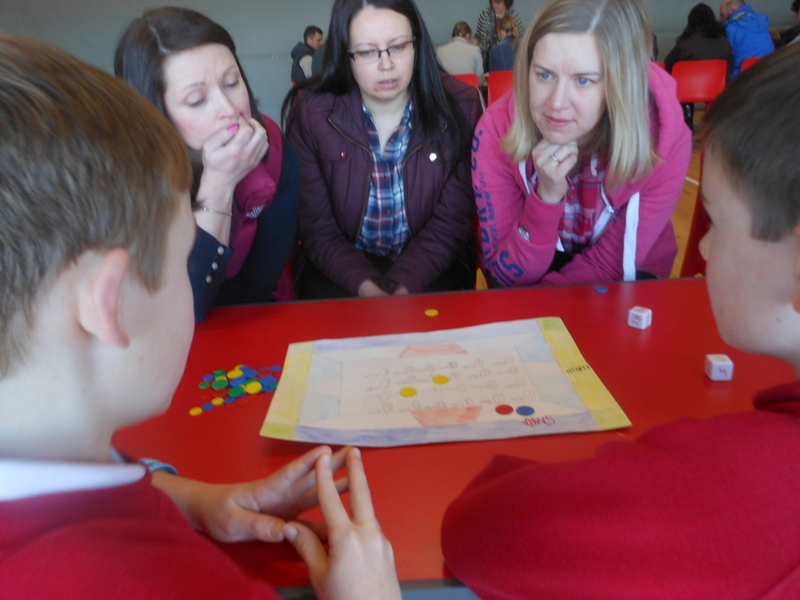 Would a maths afternoon be something that people would like to have? 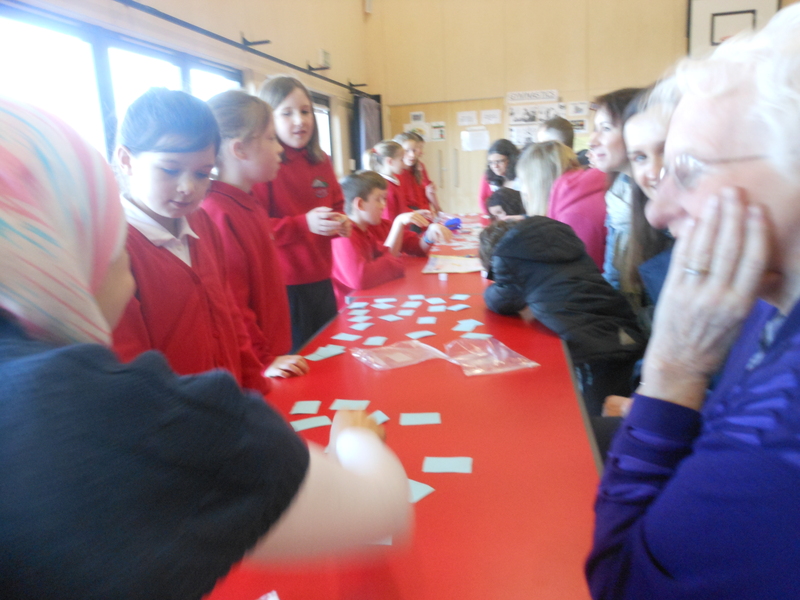 Here are just some of the photographs from the morning. 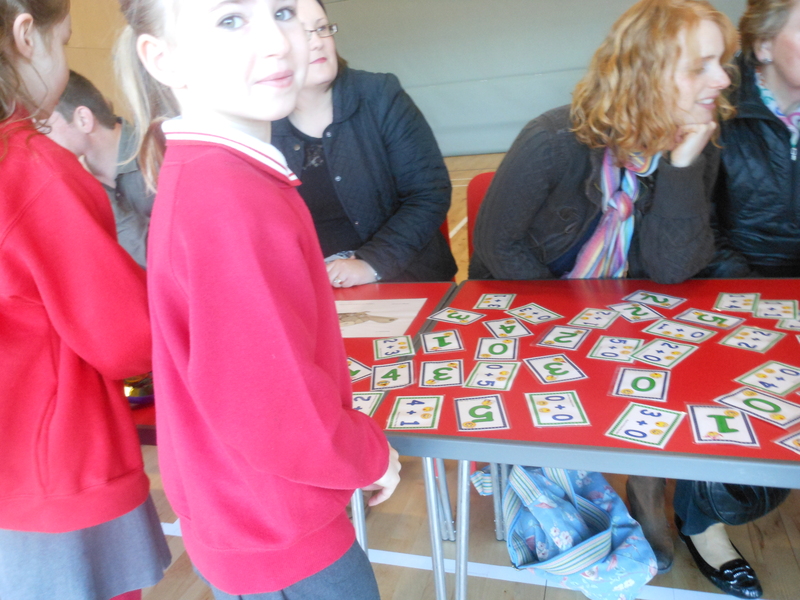 Thank you to Jenny for taking them!